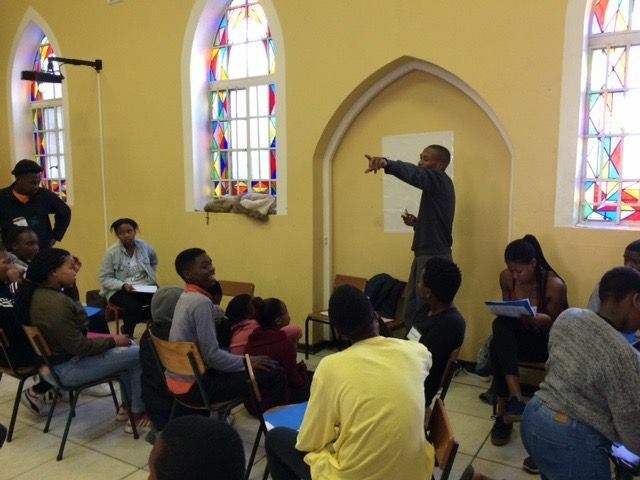 ITP will return to Philipi Township outside of Cape Town, South Africa for year eight of our RISING VOICES residency. 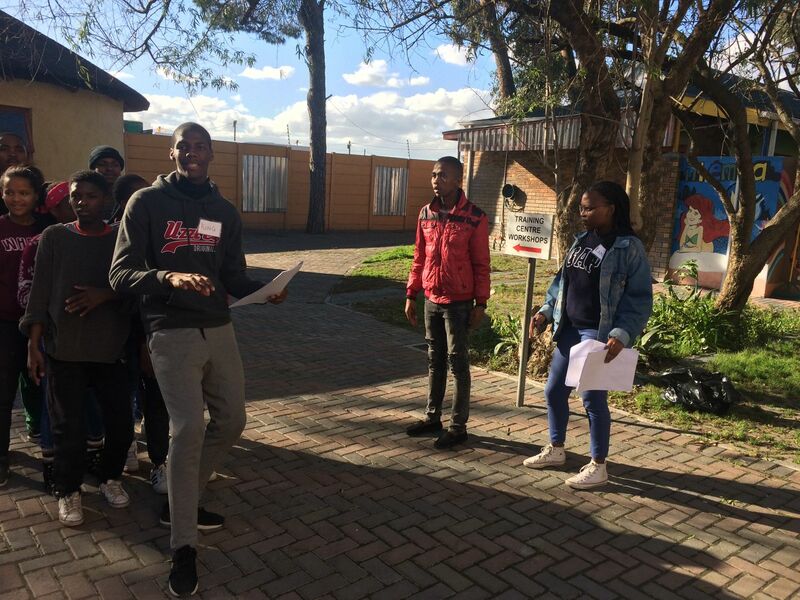 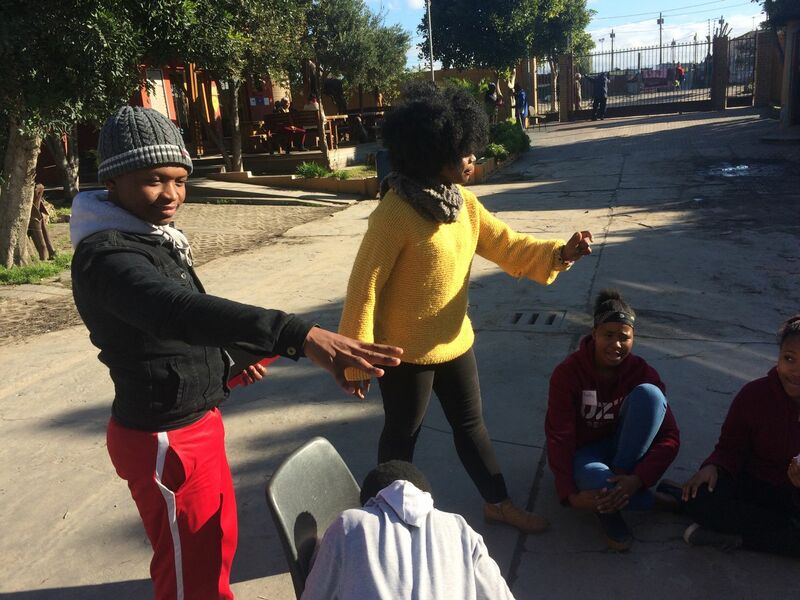 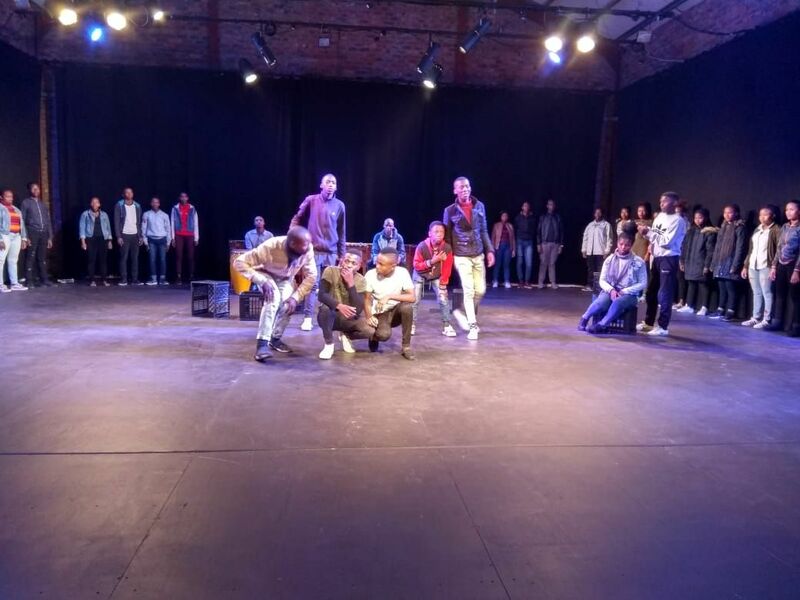 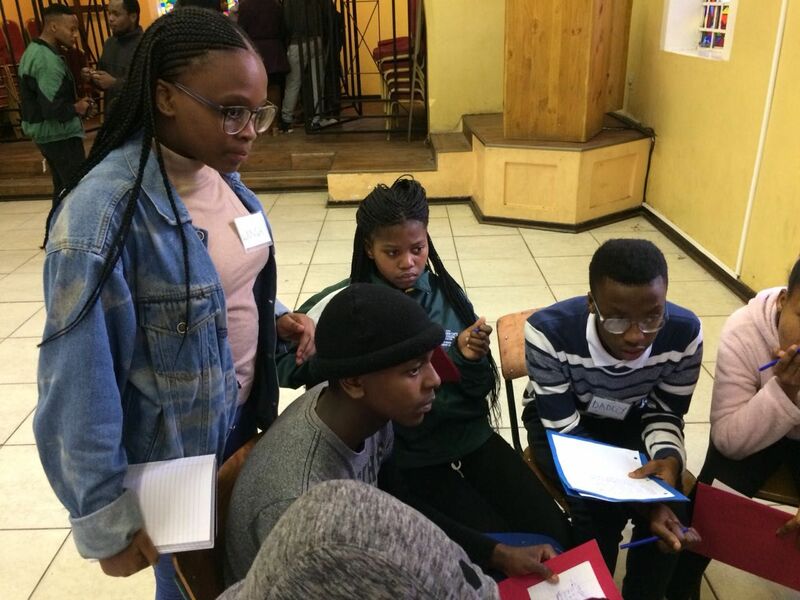 This year ten ITP alumni students will produce and direct the original play, mentored by ITP teaching artists Stephen DiMenna, Mbovu Malinga and Yonela Sithela. 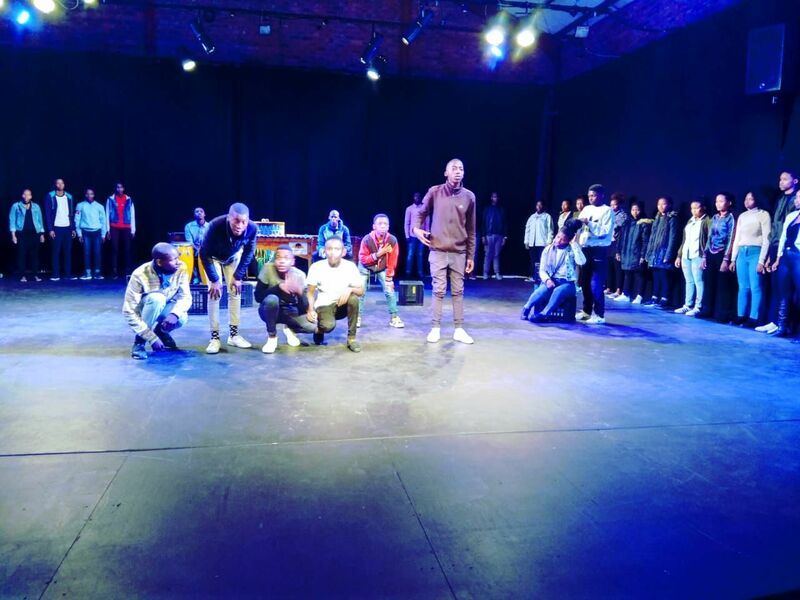 This year ITP has been invited to perform our original play MEMORIES WE'VE FOUND created by our students in 2018 for the South African Youth Arts Festival at the Artscape Theatre, Cape Town's premier performing arts venue. 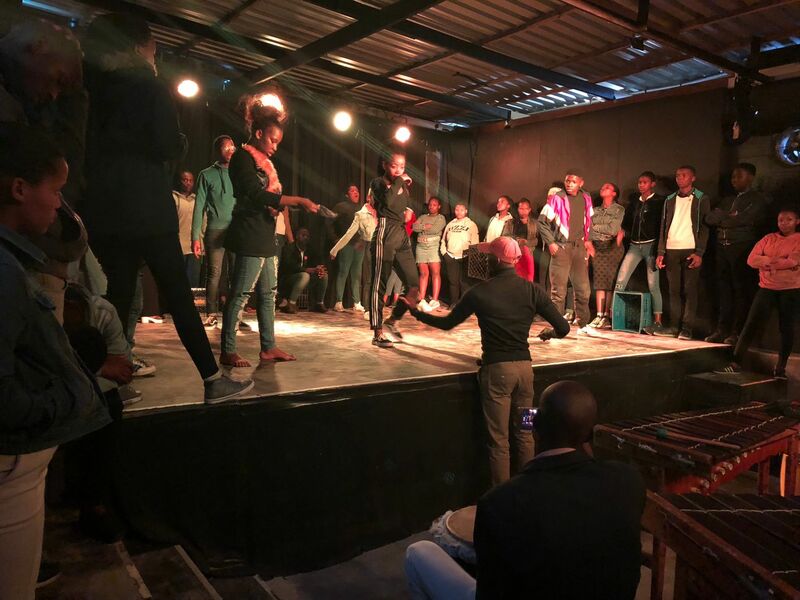 This is an unprecedented opportunity for our students to perform in a venue with national prestige that elevates and validates the work of our young artists. 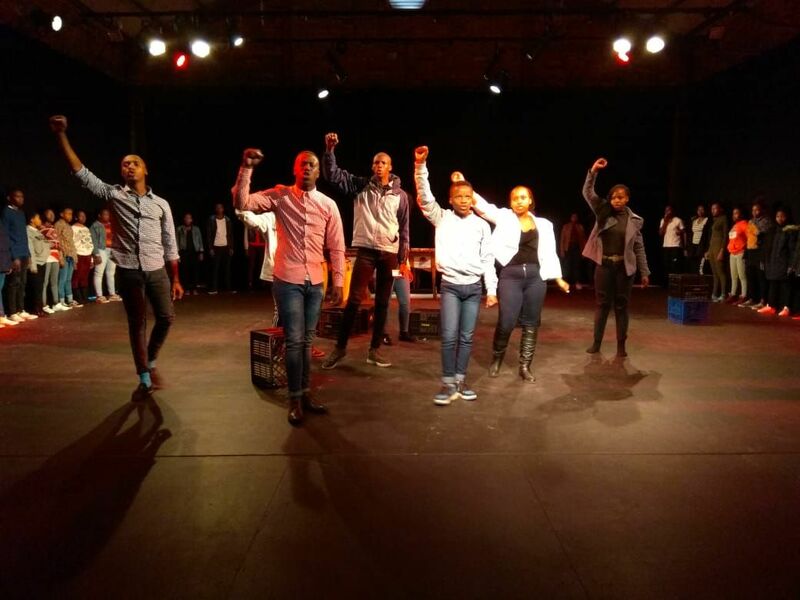 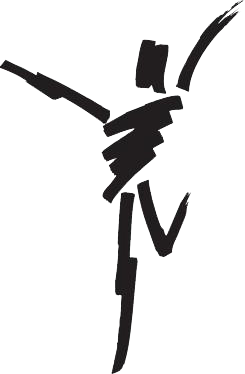 Artscape houses the Cape Town Opera, Symphony, Jazzart Dance Company and international Broadway tours. 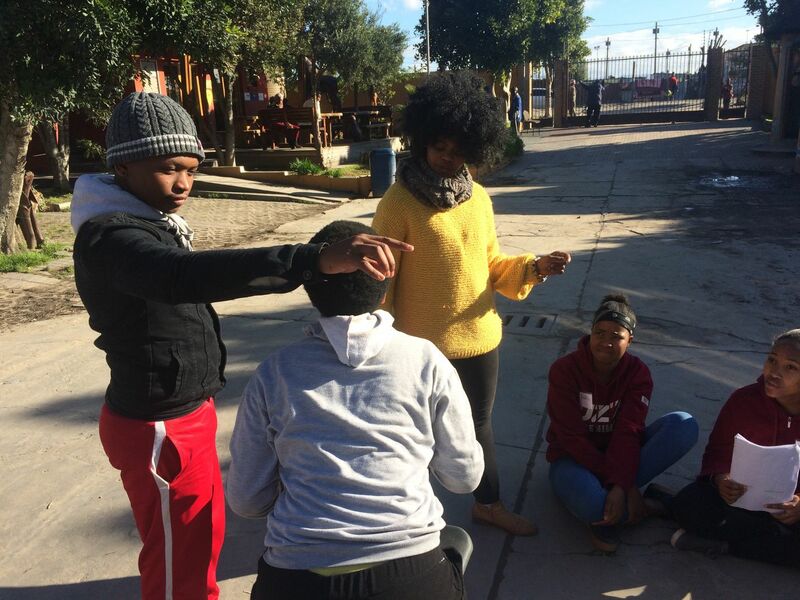 The play will be re-mounted this Summer directed by our ITP alumni in our Leading Acts Program.